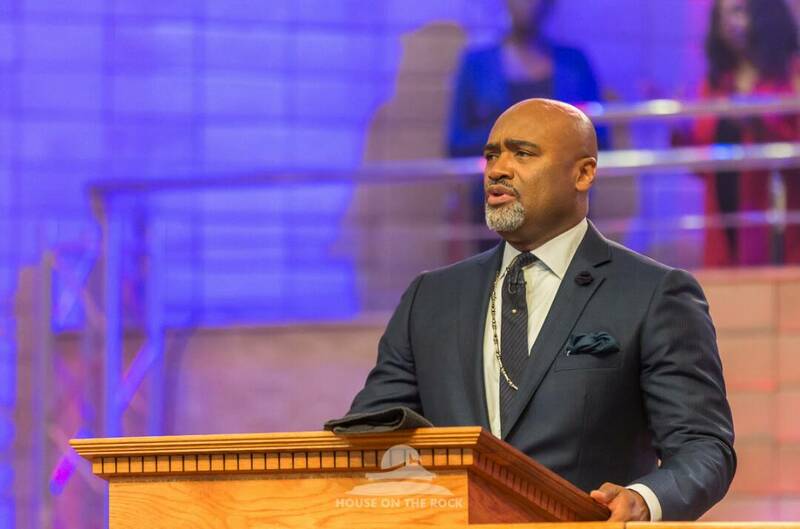 Below are inspiration quotes of Pastor Paul Adefarasin during his message on Your Faith Will Not Fail You. 1. You can fail, but amidst your failure, your faith doesn’t have to fail. 2. Whether you’re battling cancer, or struggling under the weight of a deplorable economy, your faith will not fail you. 3. Whether you’re battling cancer, or struggling under the weight of a deplorable economy, your faith will not fail you. 4. No matter what you are dealing with, no matter how the devil seeks to destroy you, your faith will not fail you. 5. God will never leave you by yourself. 6. To emerge means for you to come out of something you were submerged in, or immersed by. 7. God doesn’t necessarily put you in trouble but He knows all about what you’ll face and factors it into His plan for your good. 8. God is your emergency help. He will never leave you. 9. You may fail, but there’s something in you called faith, that will bring you back up again. 11. The faith that comes from your personal hearing from God makes you strong and dangerous to the enemy..
12. It’s important that you examine yourself to determine if you have faith. 13. It’s important to examine yourself to determine if you have faith; you can’t speak outwardly what you don’t have inwardly. 14. The faith that comes from hearing personally from God makes you strong and dangerous to the enemy. 15. The disciples were convinced that the ship was about to sink and they were going to die. They ran to Jesus at the bottom part of the boat & He spoke to the storm. The ship couldn’t sink, as long as He was in it. 16. As a child of God, you cannot sink because of your faith. 17. The Holy spirit dwells in you, you cant go down without coming back up. 18. For you to receive that which God has done, there must be a response from you and that is faith. 19. God has done everything for you by grace, there has to be a positive response from you and that is faith. 20 God has done everything for you by grace, there has to be a positive response from you and that is faith. 21. You can’t have faith except you keep hearing the Word of God. ‘Hearing’ here means hearing the ‘Truth’. 22. God provided grace for you, it’s not tied to your performance. 23. God became a man, He fully identified with us by taking on human body. He died, went to hell and conquered death. He resurrected and took His place in glory. Grace is what God in Christ did for us. 24. Grace alone does save but through faith we are fully and completely saved. 25. The sin of not believing in Christ is one that make a Christian go to hell. But you shouldn’t commit adultery, steal, lie etc. 26. The only sin that will make you fail to make heaven, is that of rejecting Christ. 27. Christ cannot live in you and not improve you. 28. You’re the righteousness of God in Christ. All you need to do is believe God correctly and you’ll receive all absolutely. 29. Grace alone does not save but through faith you are fully and completely saved. 30. God does not encourage laziness but encourages the work of faith. He wants us to just believe!